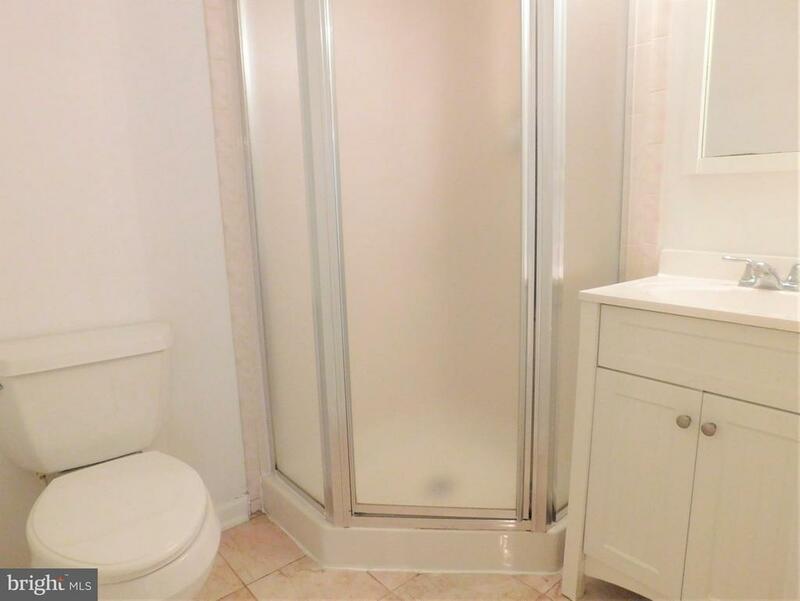 Immaculate home in beautiful Dominion Station! 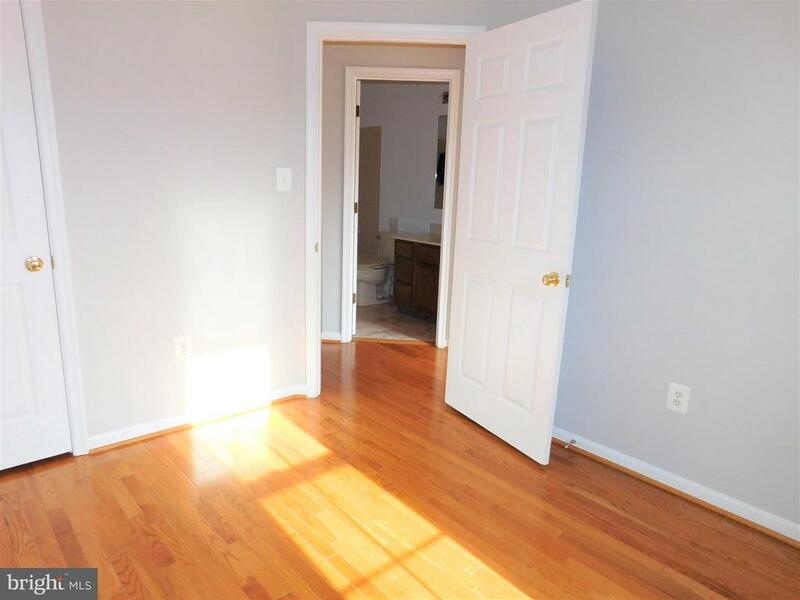 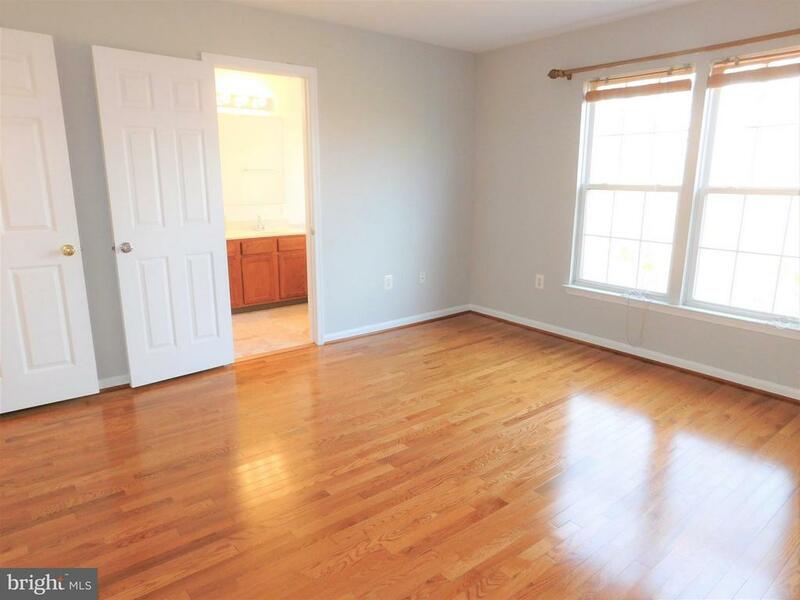 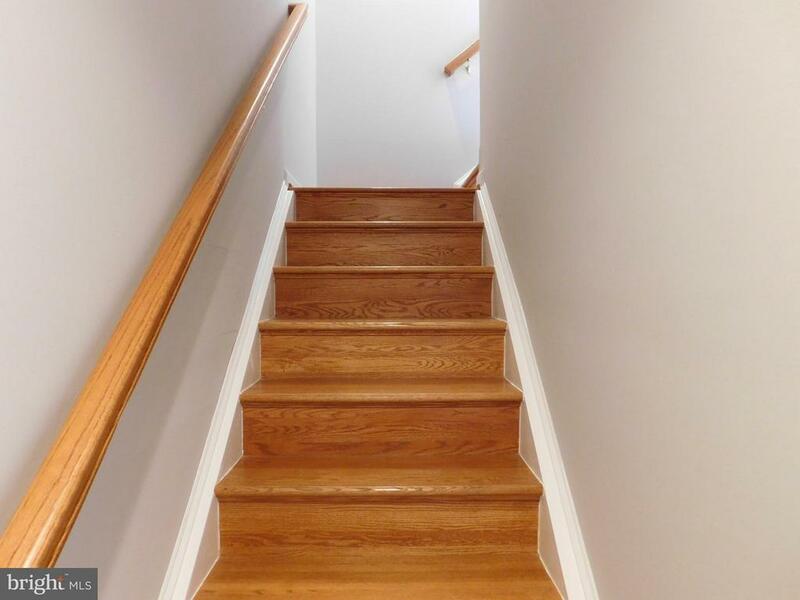 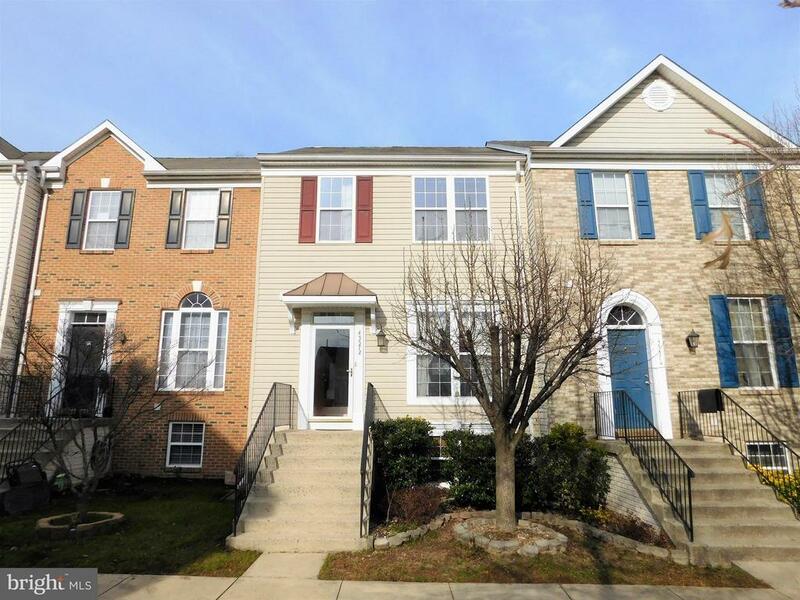 This lovely 3 bedroom, 3.5 bath town home is truly move in ready. 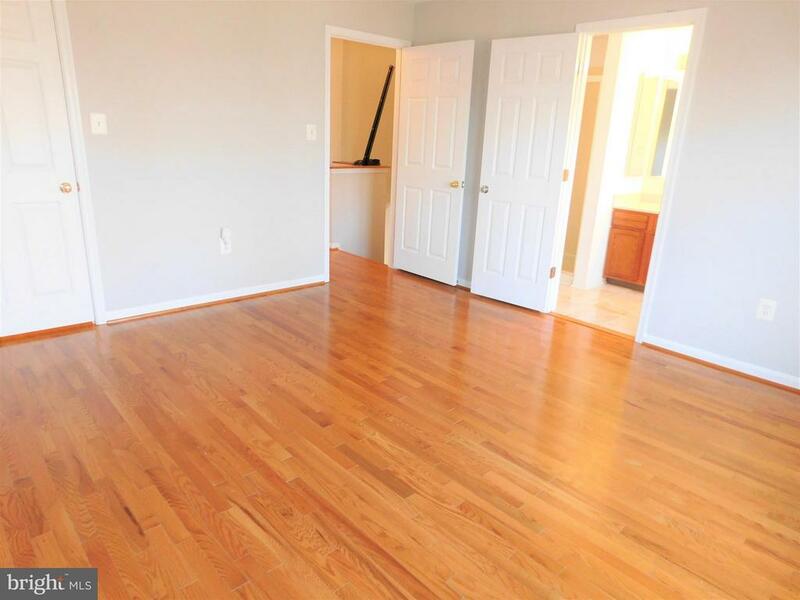 Freshly painted and the hardwoods have been polished to a mirrored finish. 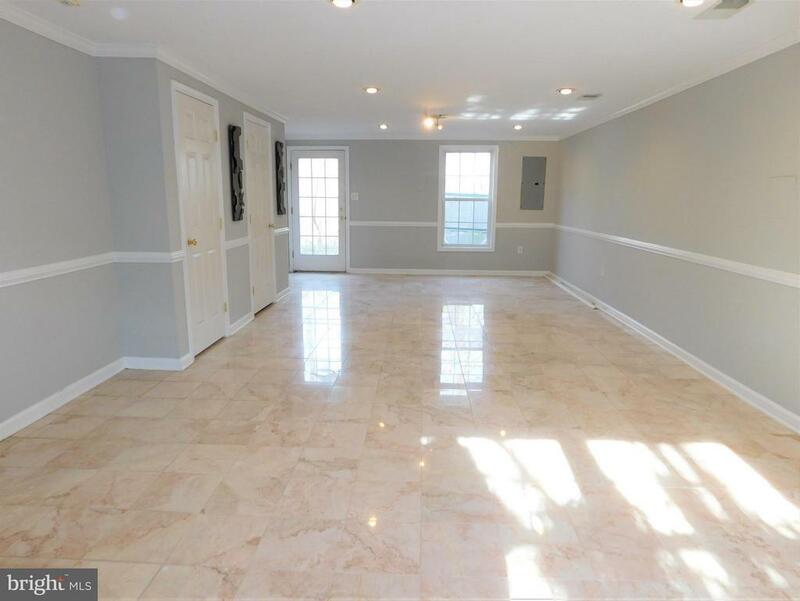 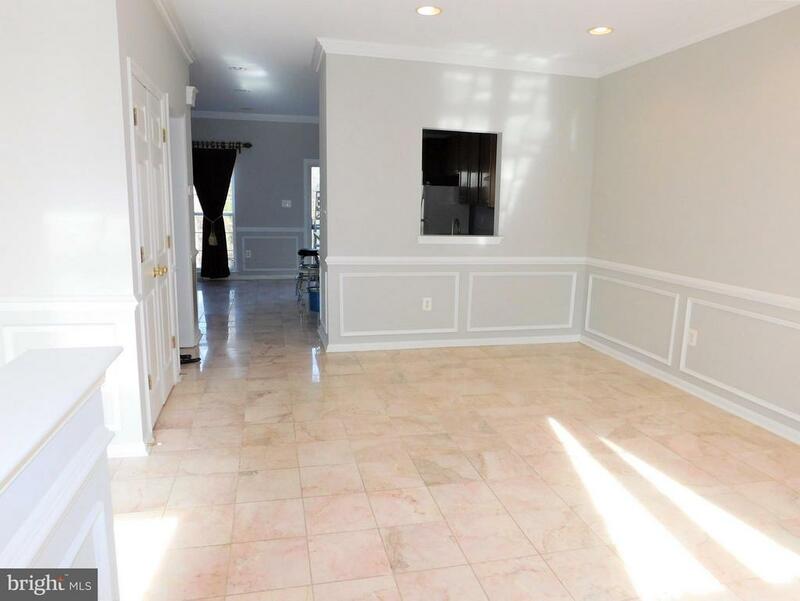 The main level and lower level feature an upgraded marble tile, recessed lights and custom molding. 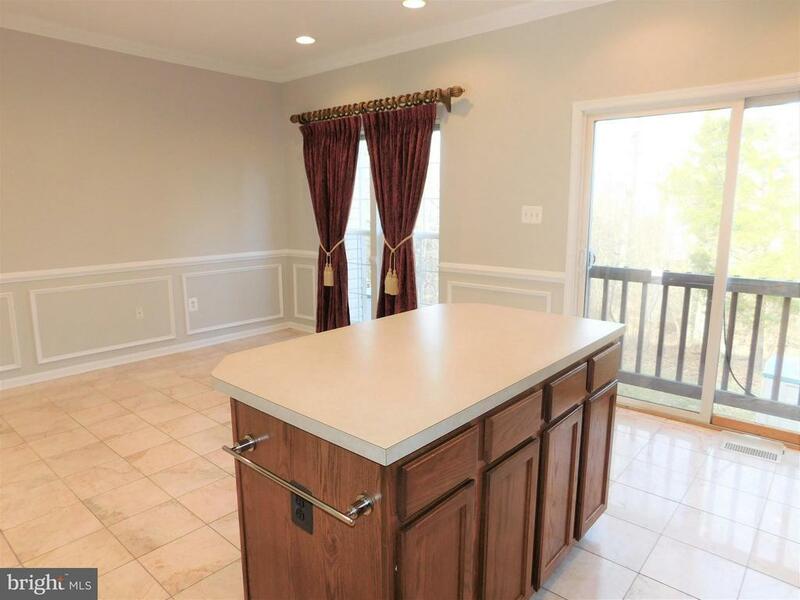 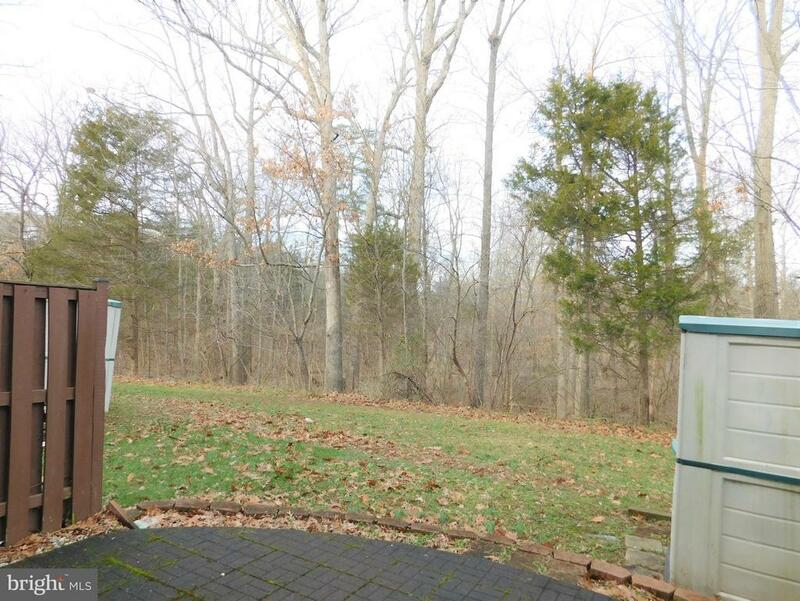 The large eat in kitchen with convenient center island and gas cooking boasts stunning views of the wooded, premium lot. 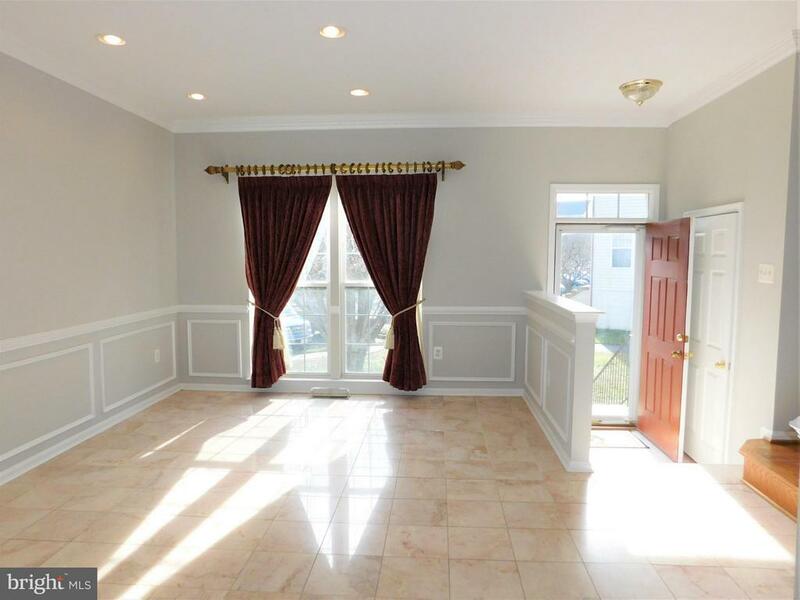 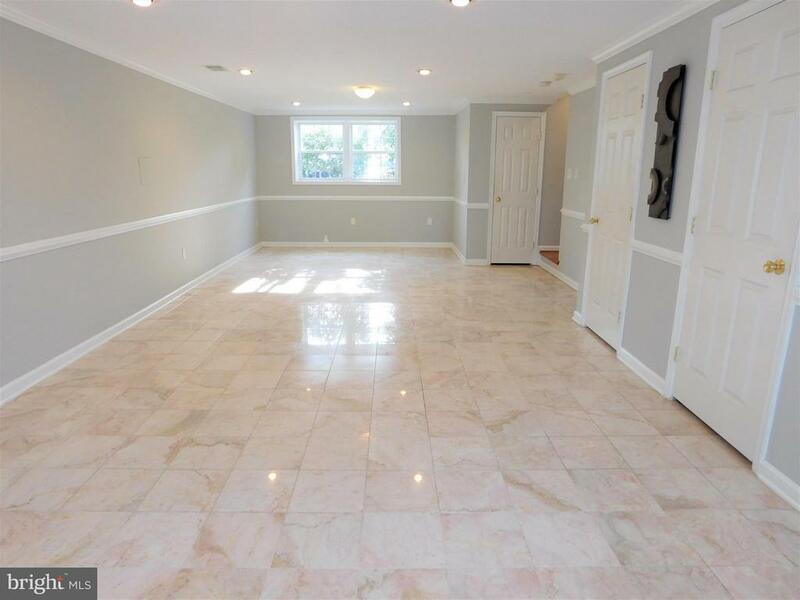 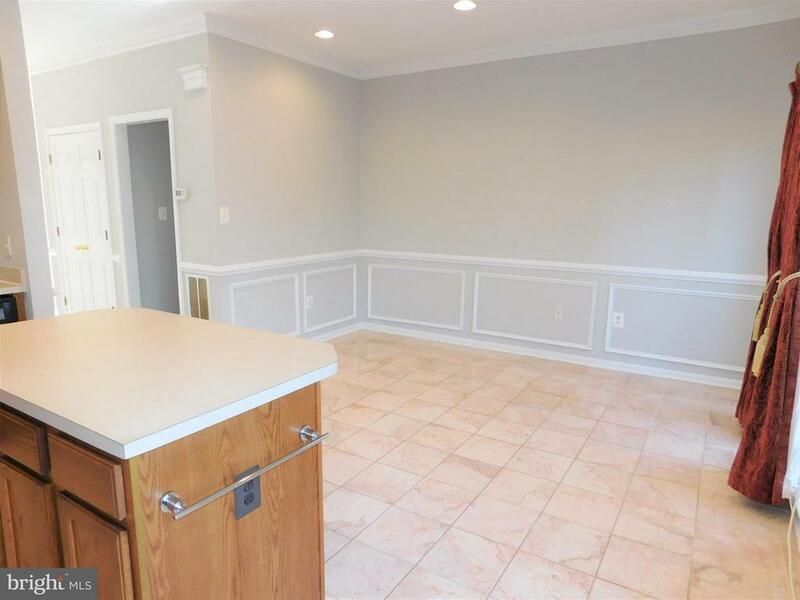 A huge, light and bright lower level gives you plenty of room to entertain with a walk out to the brick paver patio, full bath, laundry and new water heater. 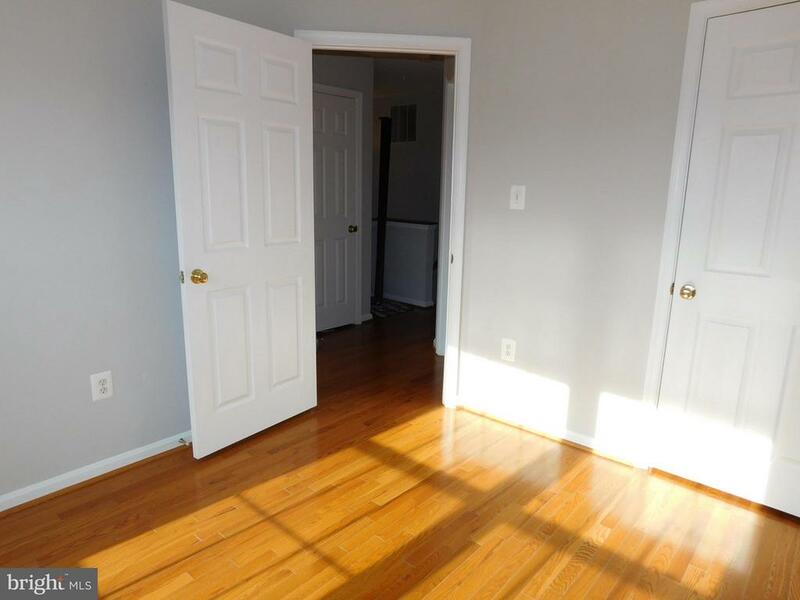 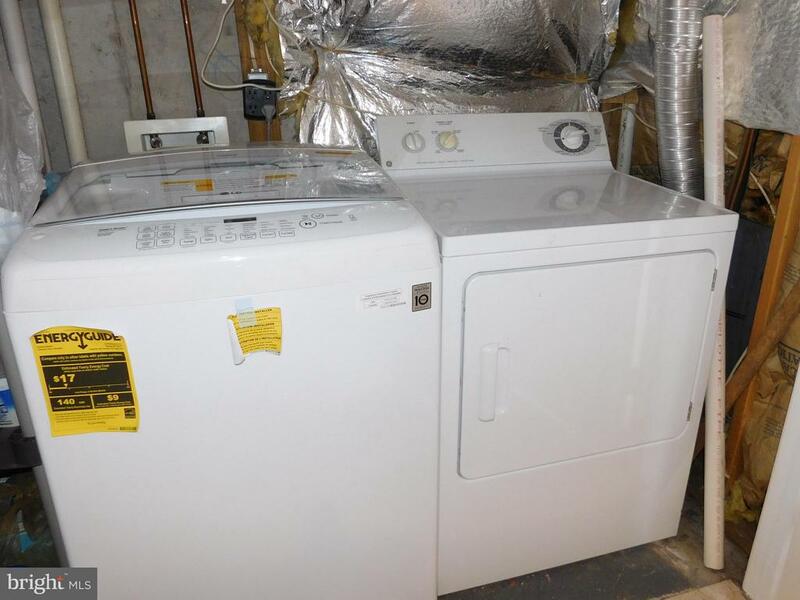 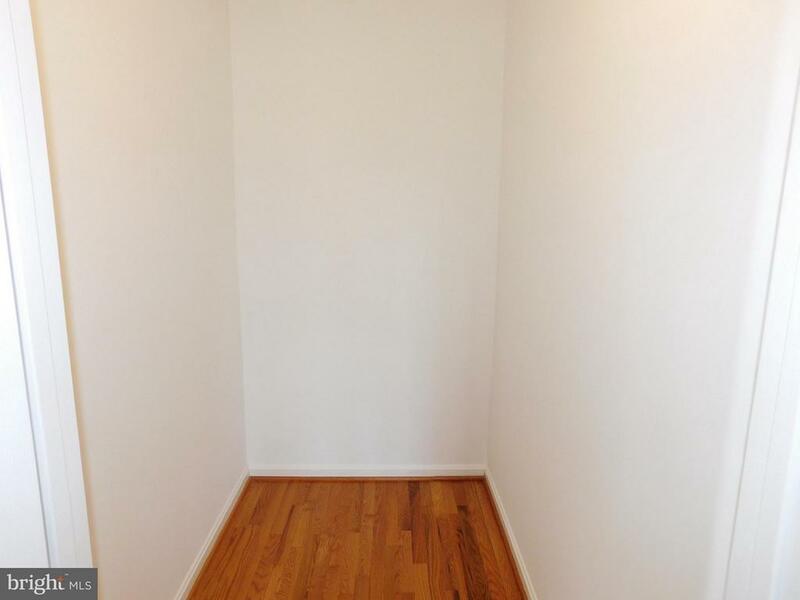 The upper level is not to be missed, large bedrooms with plenty of closet space. 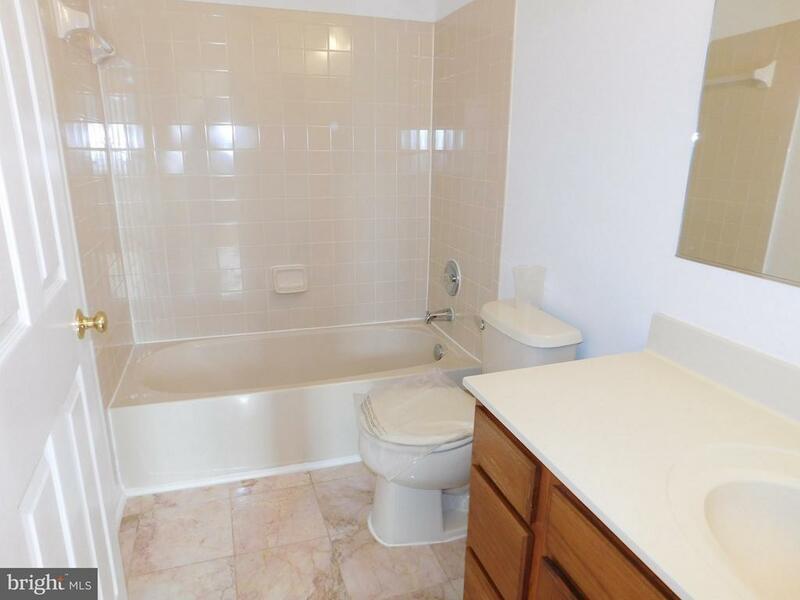 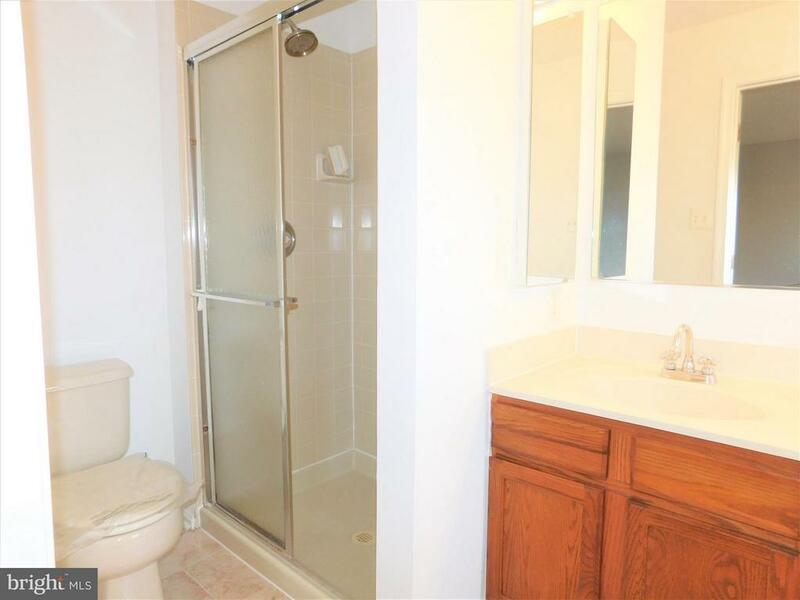 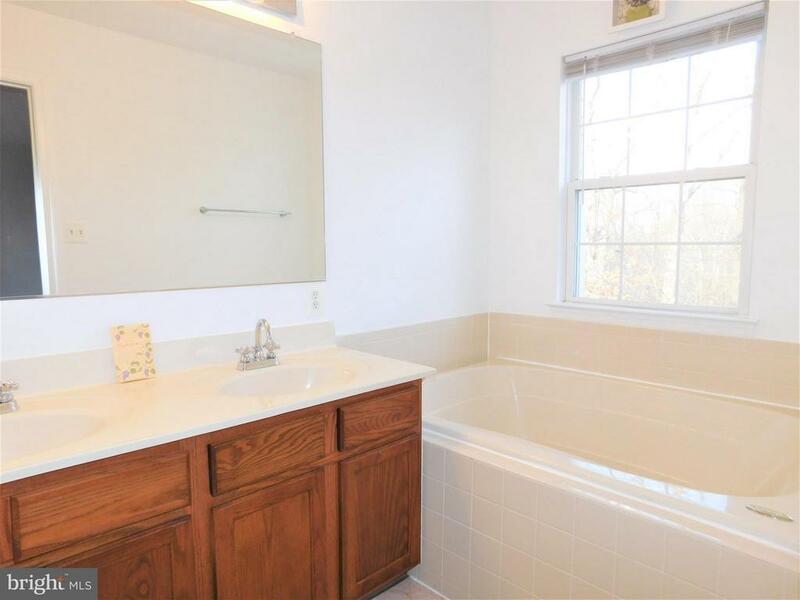 Relax in the spa-like master suite with a large soaking tub, double vanity and separate shower. 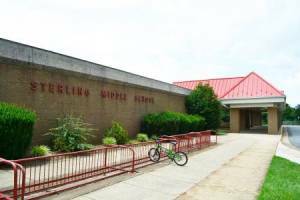 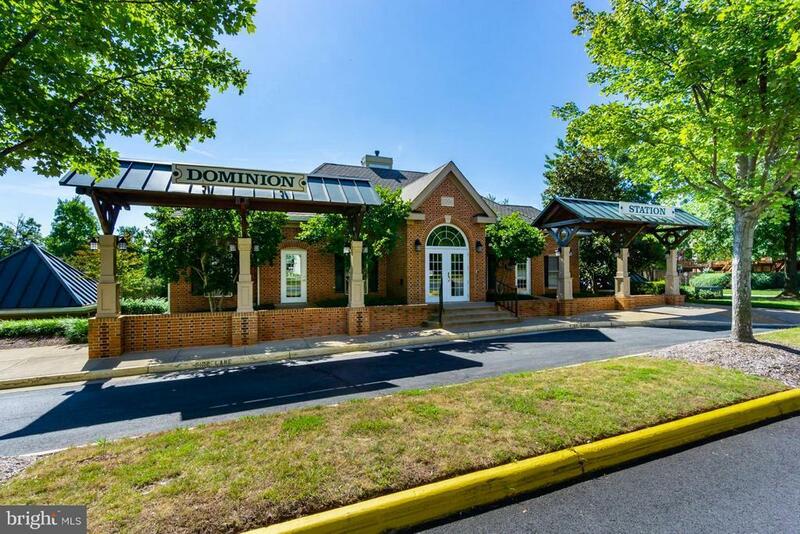 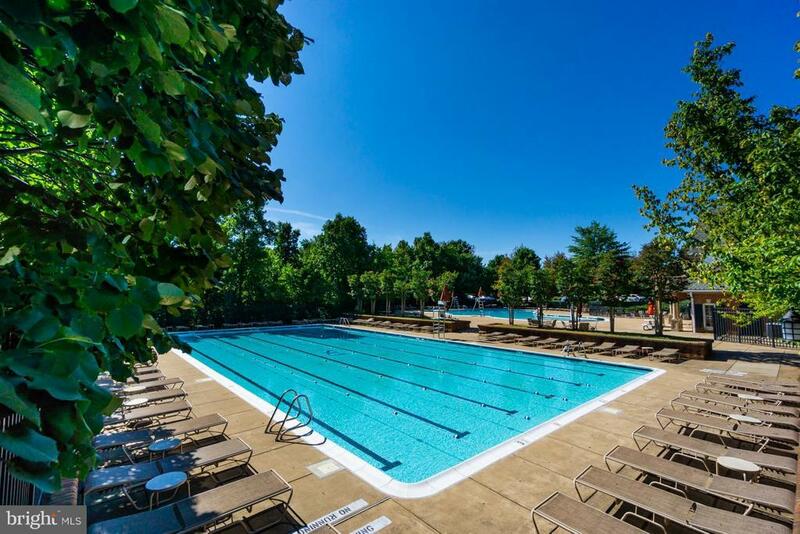 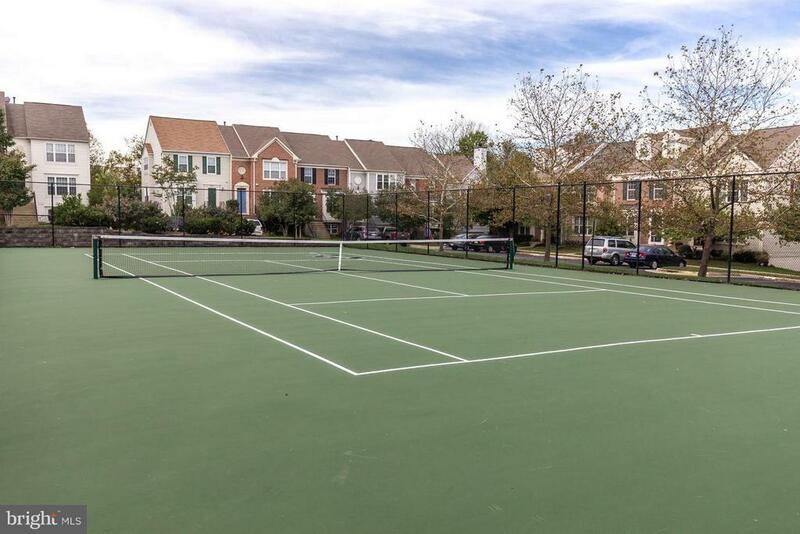 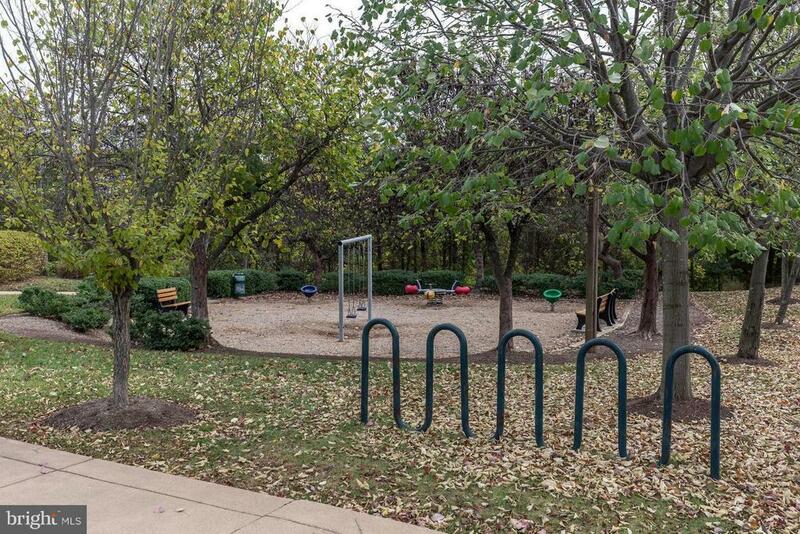 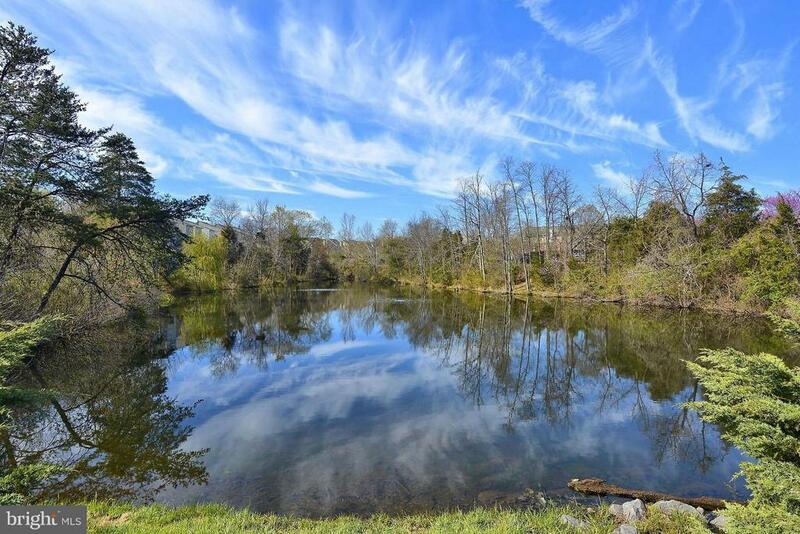 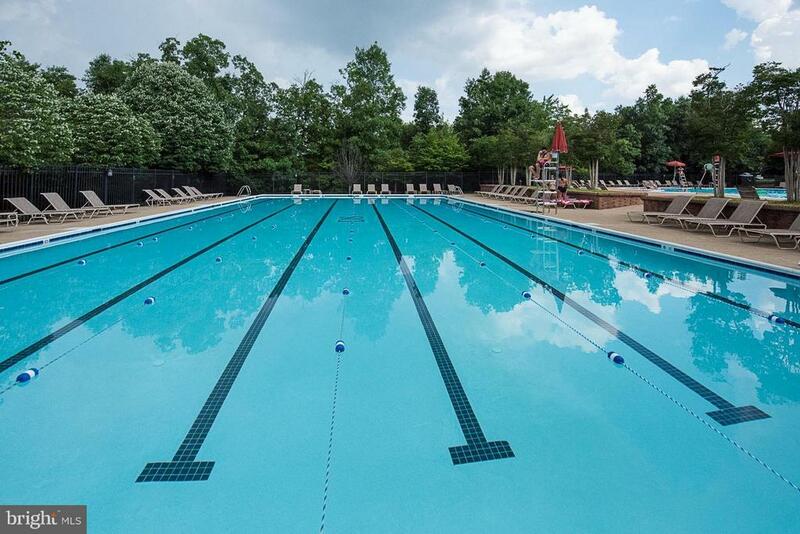 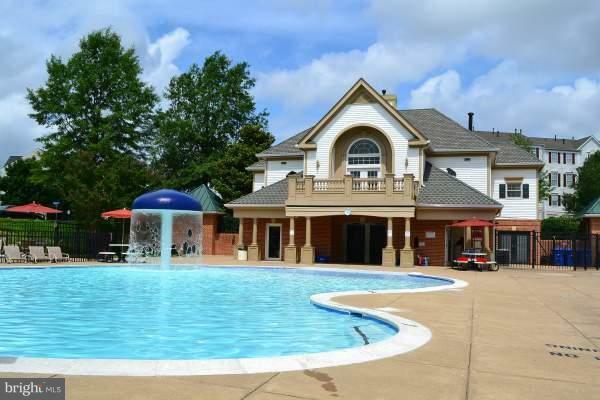 Dominion Station offers unparalleled amenities, family pool and lap pool, tennis courts, tot lot and picnic area, rec center and beautiful walking trails. 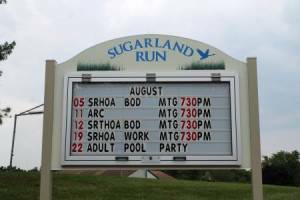 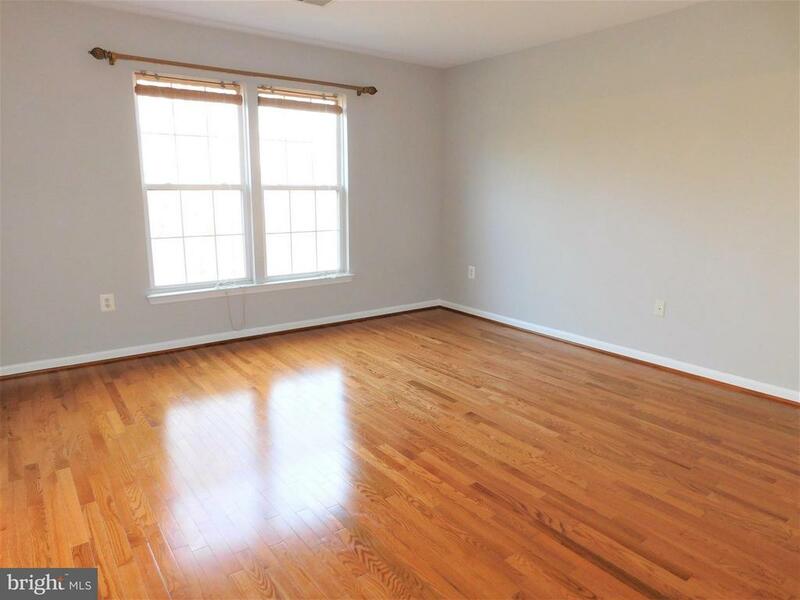 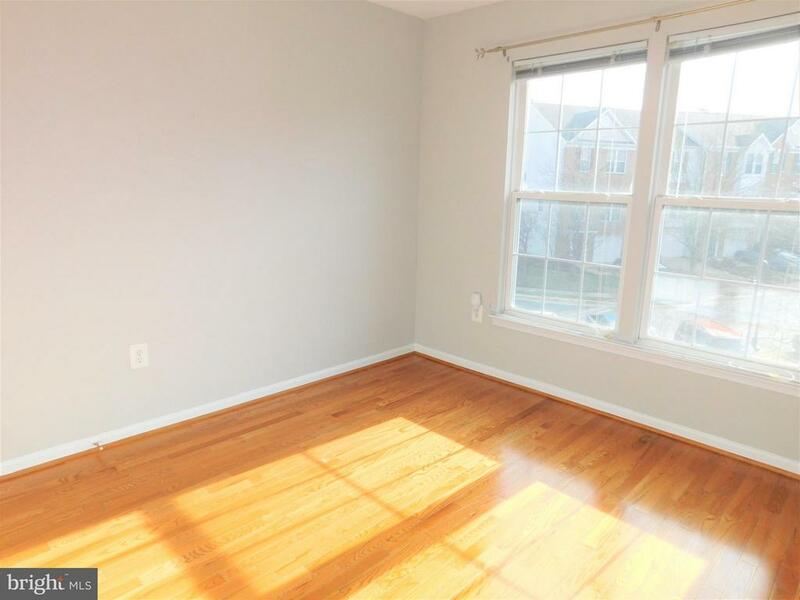 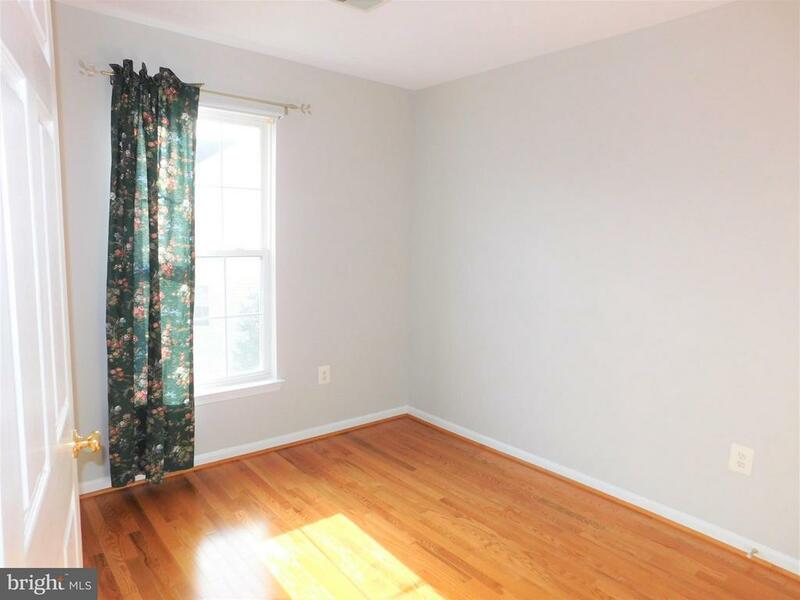 This home is convenient to major commuter roads, minutes to Rt 7, Loudoun County Parkway, Fairfax County Parkway, Toll Road and Rt 28. 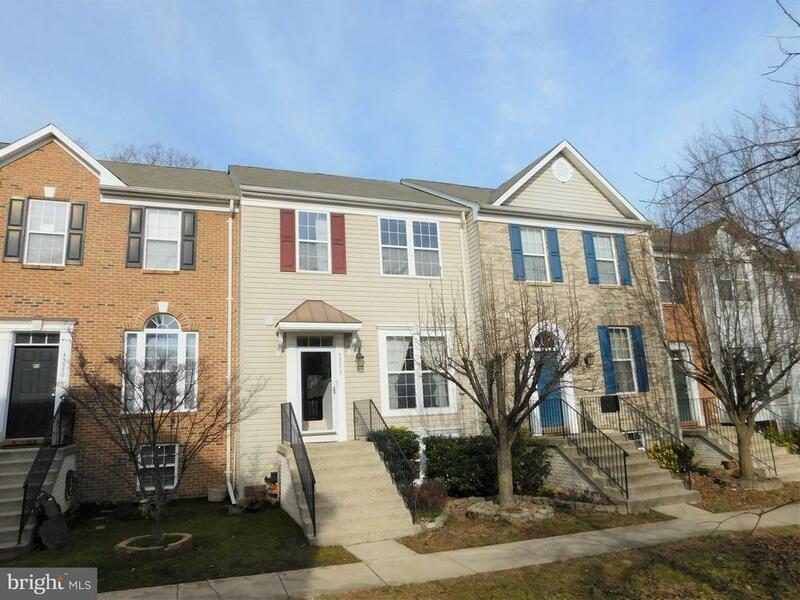 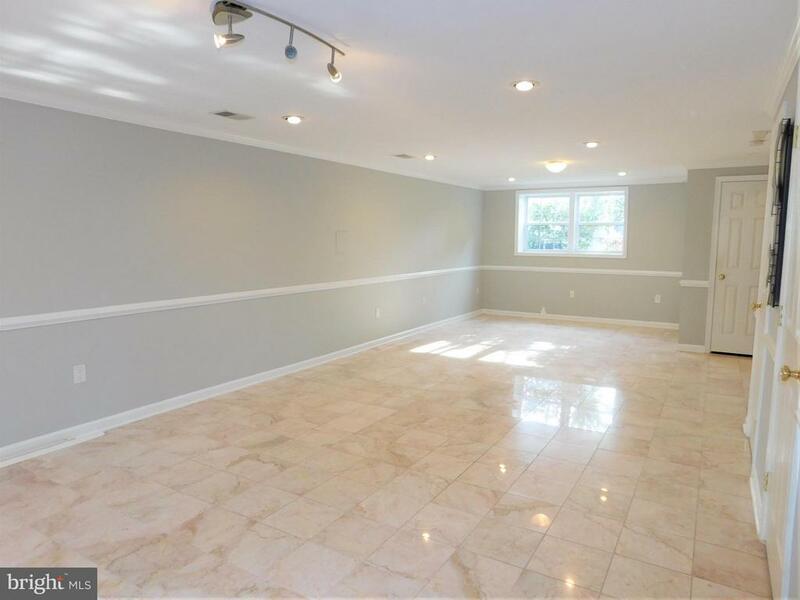 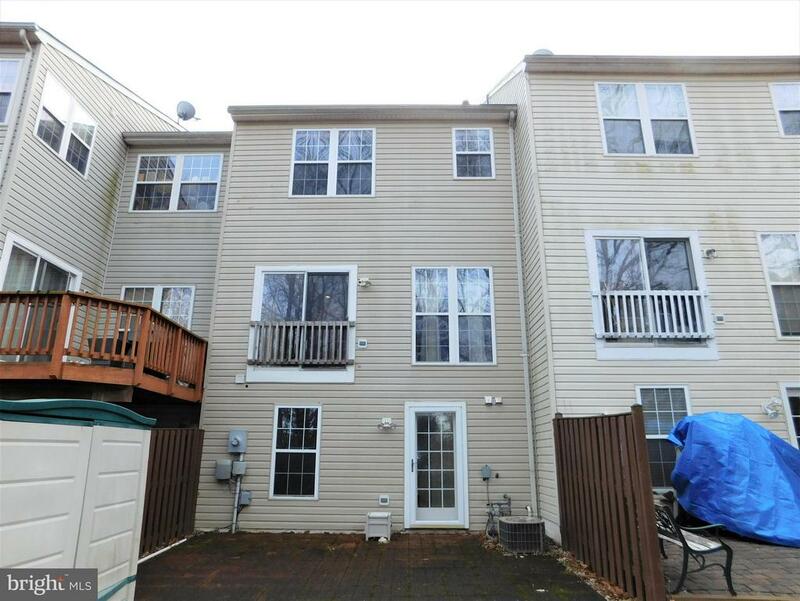 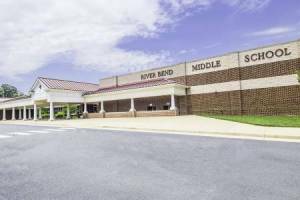 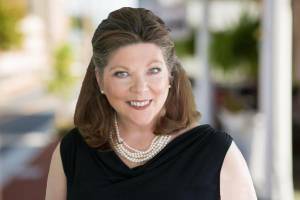 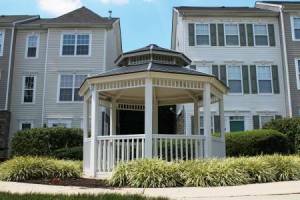 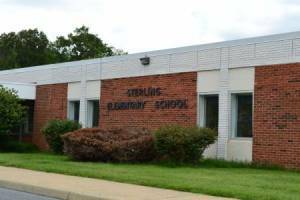 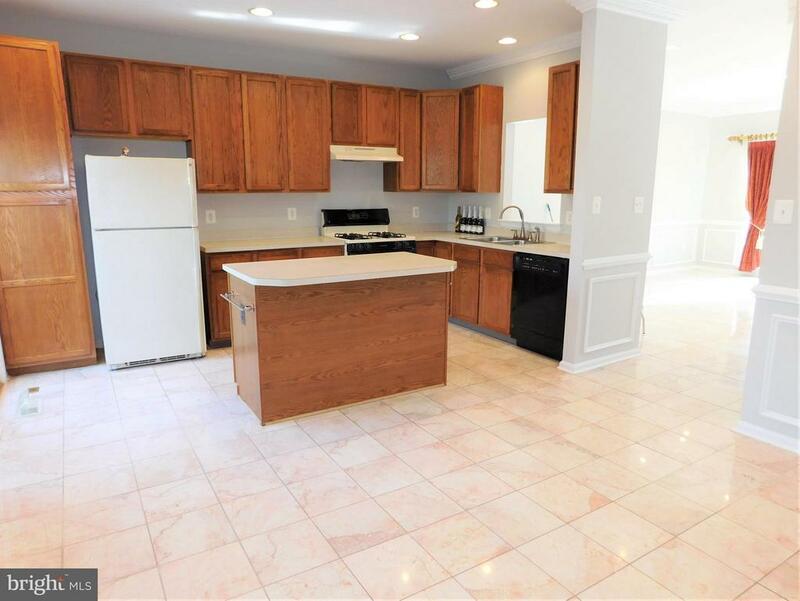 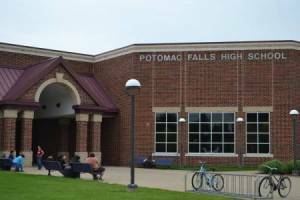 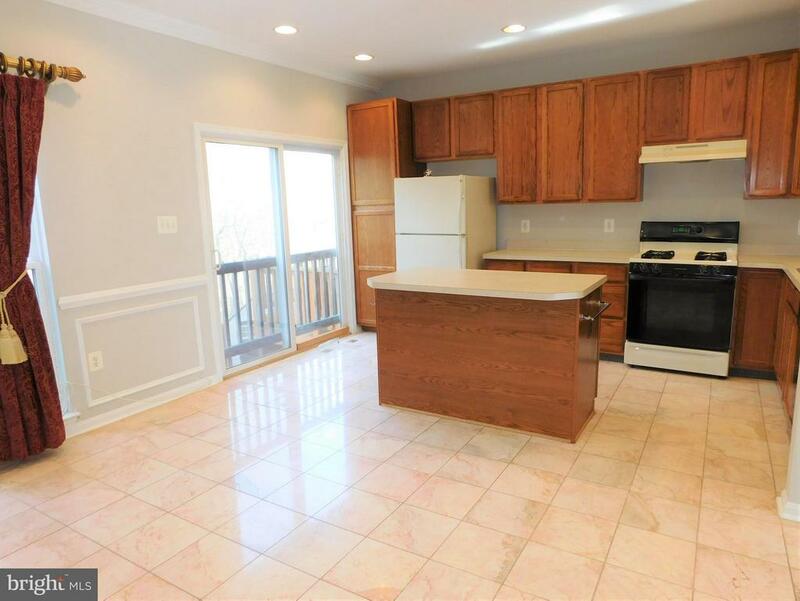 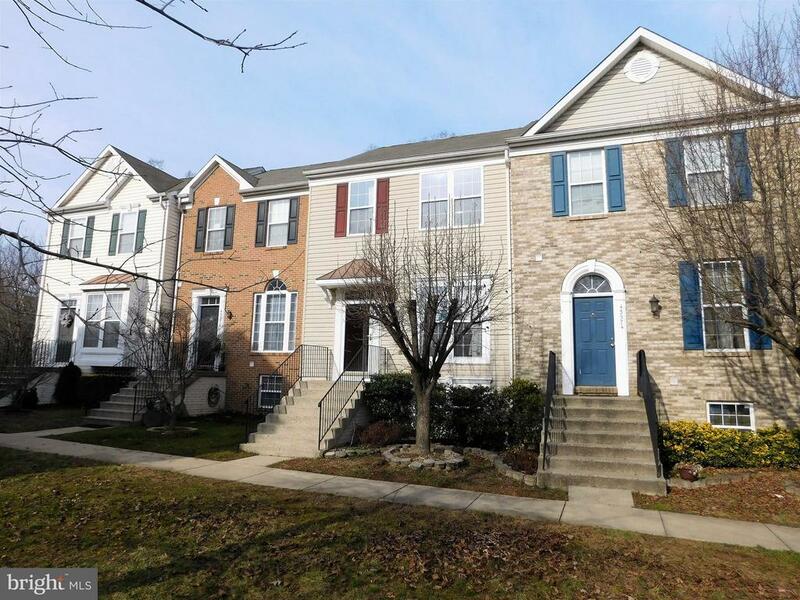 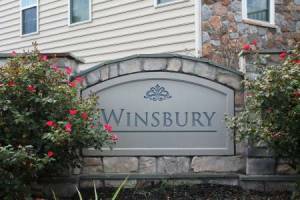 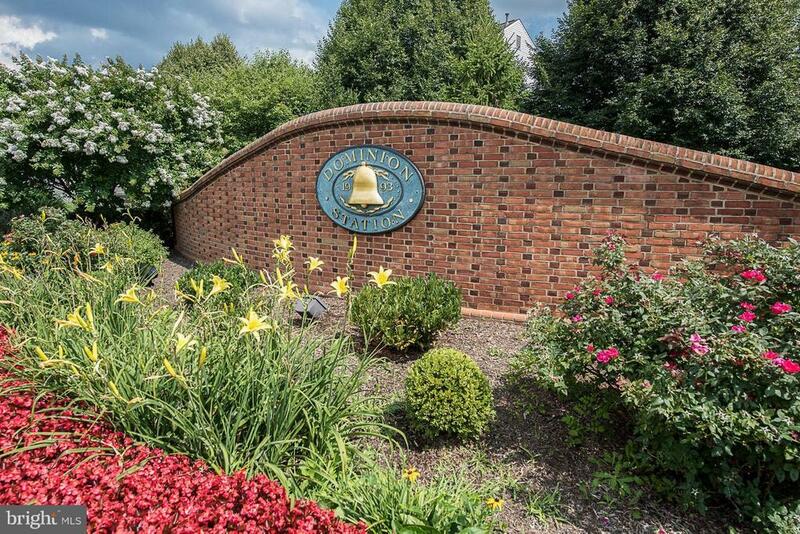 Quick access to Dulles Airport, Dulles Town Center and Leesburg Outlets.